Dublin Airport opened in 1940. The airport meets about 25 million passengers a year and currently hosts 34 airlines from around the world. Visitors should ensure they book their flights to arrive at Dublin Airport for the congress. Visit the Dublin Airport Passenger Information page of the website for more information. There are several transportation options available at Dublin Airport. 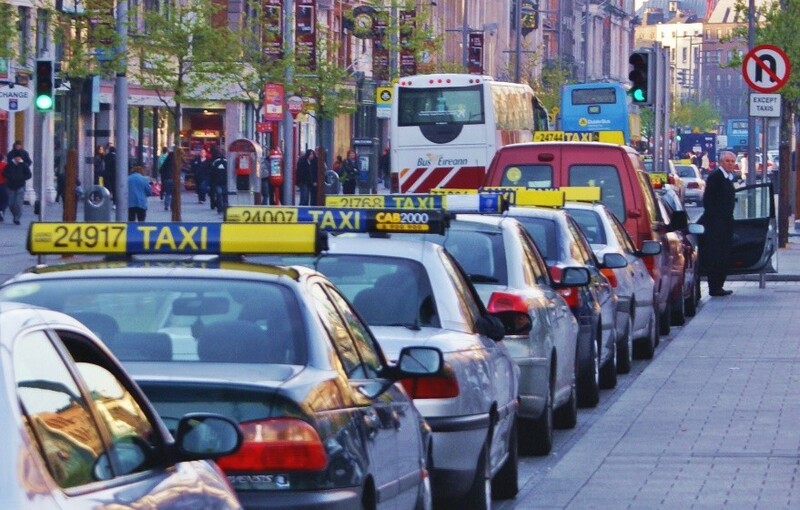 Travel time from the airport to The Royal Dublin Society (RDS) is about 30 minutes via taxi. Visit the local transportation page of this website for public options. The RDS is serviced by the Aircoach (Private airport bus) which brings you directly to and from Dublin Airport. Aircoach route 702 stops on the Merrion Road in front of the RDS main complex entrance. The Aircoach also operates a service from Dublin Airport to Dublin City Centre. You can purchase tickets to and from Dublin Airport from €14 (return) and pre-book online. Visit the Aircoach website for more information. 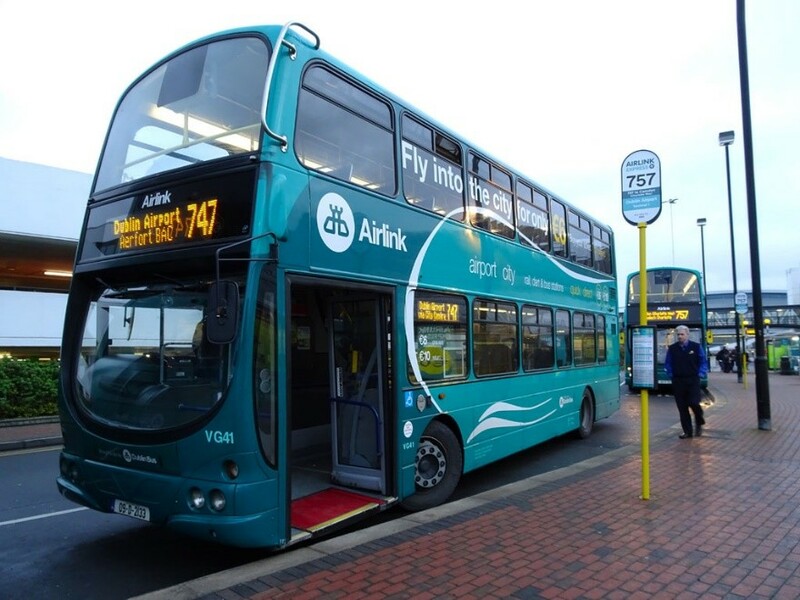 Airlink is a Dublin bus service that navigates routes to many conference hotels. Download the Airlink brochure for more information. Upon arrival to Dublin Airport, several official airport taxi services can be found directly outside the arrivals hall. The current price from Dublin Airport to RDS is €23-€34. Visitors may also choose to self-drive and rent a car. 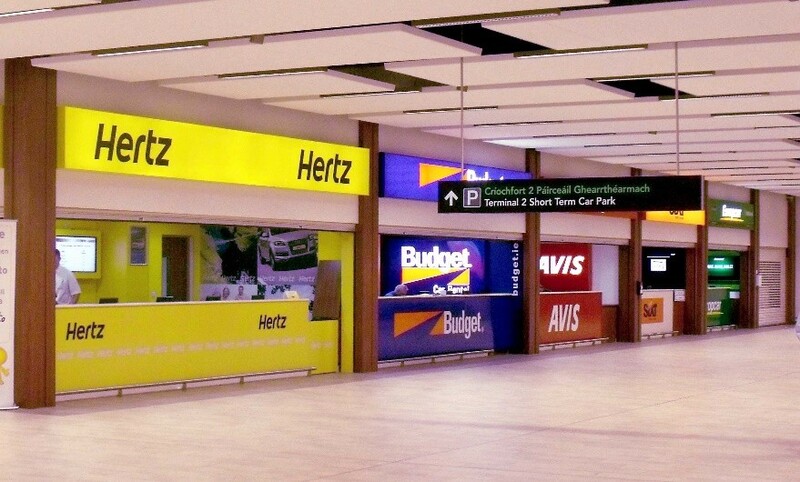 Two of the major companies represented at Dublin Airport include Hertz Car Hire and Avis Car Hire. Visit each of those company’s websites for more information.